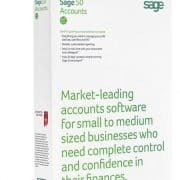 Sage 50 Accounts v25 has arrived, bringing us some great new features. One of these is the ability to undo previous bank reconciliations (that were also originally processed in Sage 50 Accounts v25). 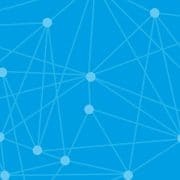 Click Help then click About. Under Sage 50c Microsoft Office 365 Integration check if ‘Entitled’ says Yes. When you reverse a bank reconciliation the corresponding transactions are marked as unreconciled and the bank rec date is removed. If you reverse a bank reconciliation that has any subsequent reconciliations, you also reverse those reconciliations. Go to Bank accounts and select the required bank account. Click Reconcile then click Reverse a reconciliation. Choose the relevant reconciliation then click Reverse reconciliation. Click Yes then complete the backup process. Again, click Yes to confirm bank reconciliation reversal.